We are a leading provider in test and measurement equipment. Our versatile pneumatic calibrators offer a high degree of accuracy, and we fully test them in order to ensure top results. 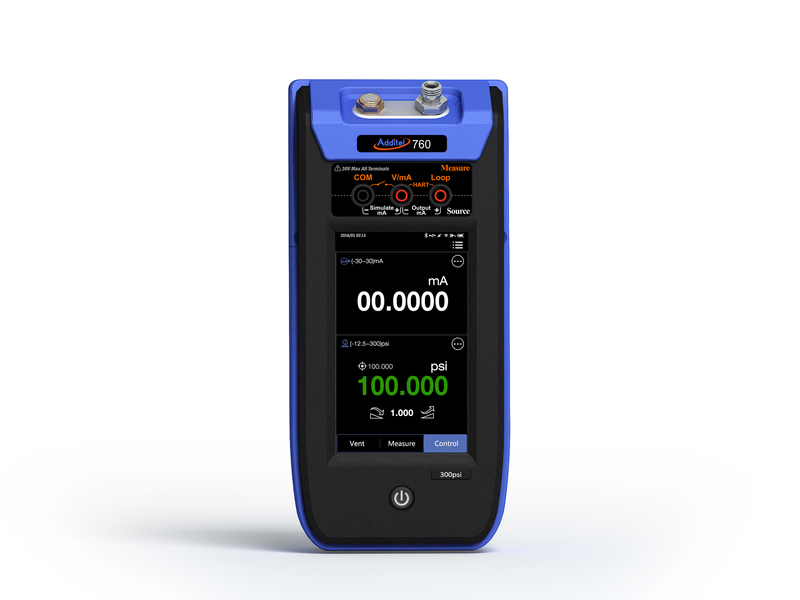 Aughton understand that a pneumatic calibrator is a long-term investment, as they often require ongoing maintenance. However, with our hire service, you can have the right equipment for the job at a fraction of the price! We offer our rental service at a weekly cost, which makes managing your finances even easier. What's more, our expert customer service staff are always available to assist with your purchase. Contact us today to receive a quote, or to learn more about our delivery and pick up service.